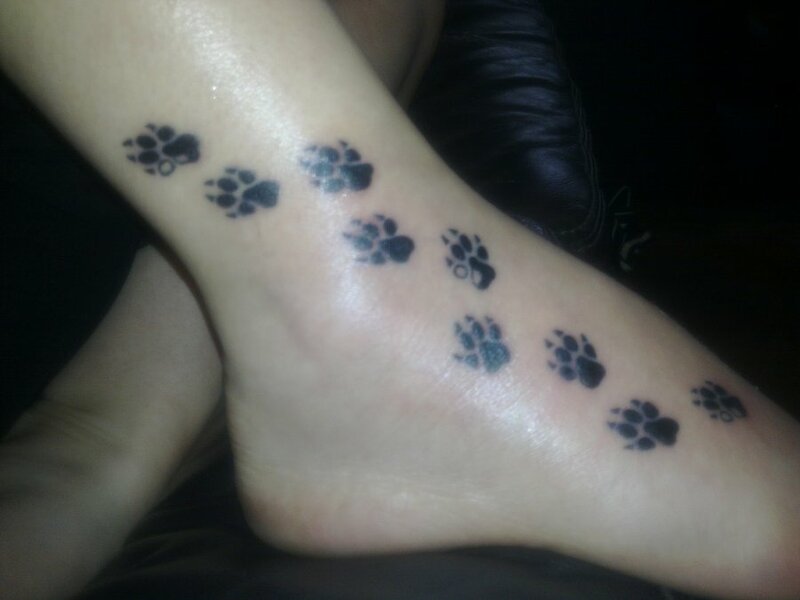 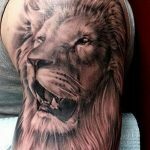 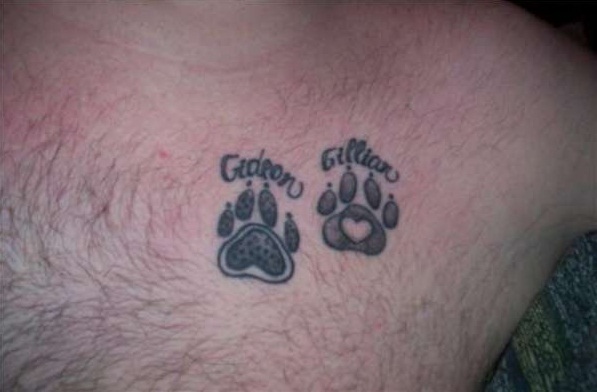 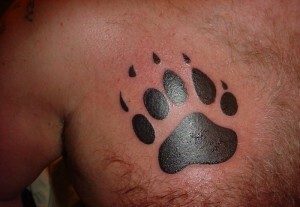 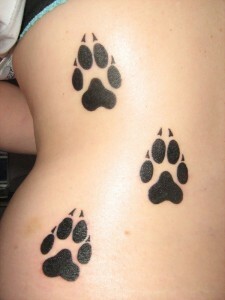 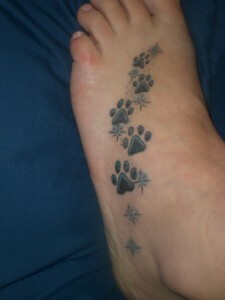 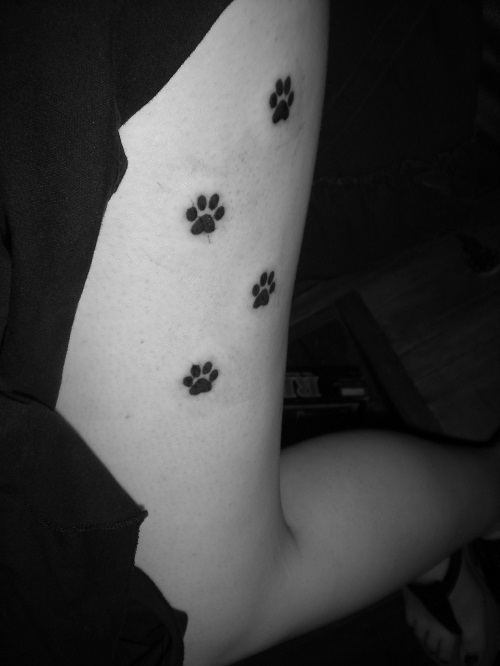 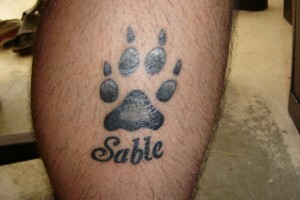 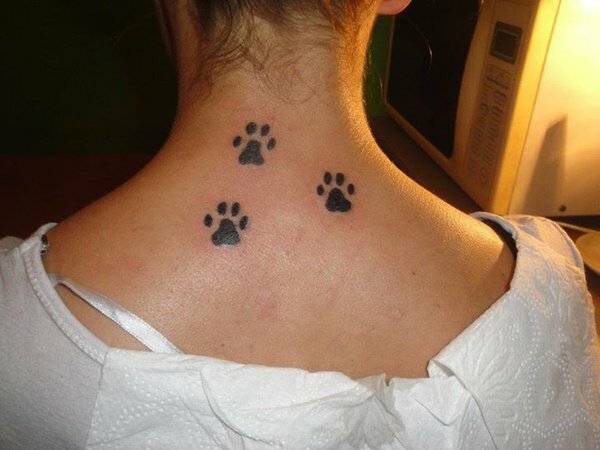 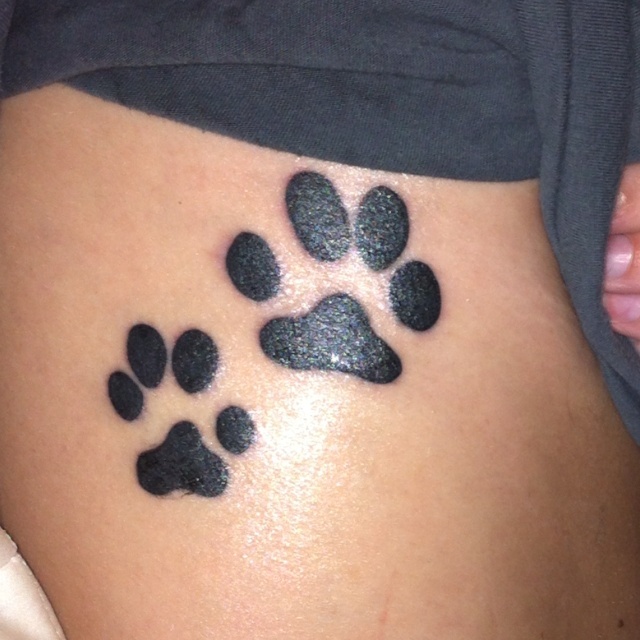 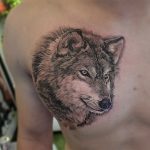 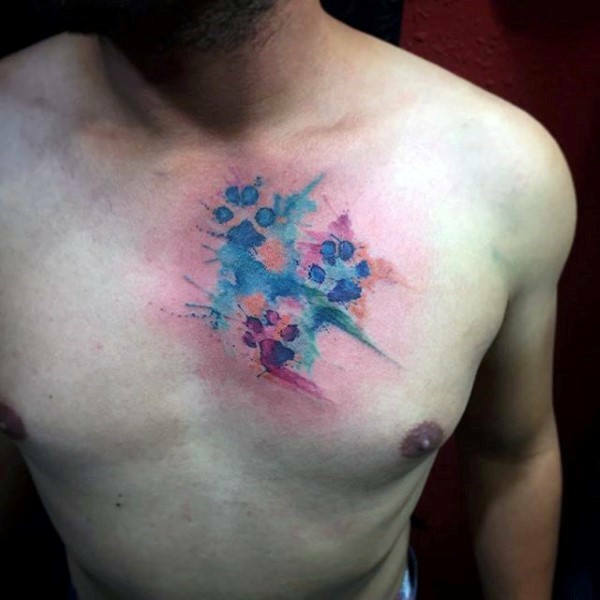 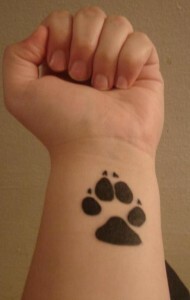 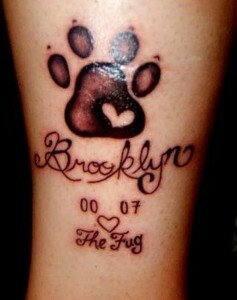 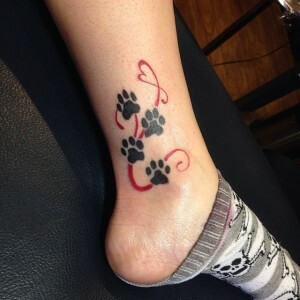 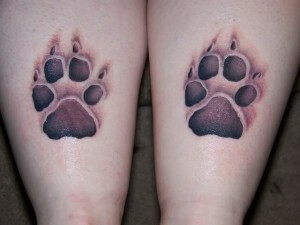 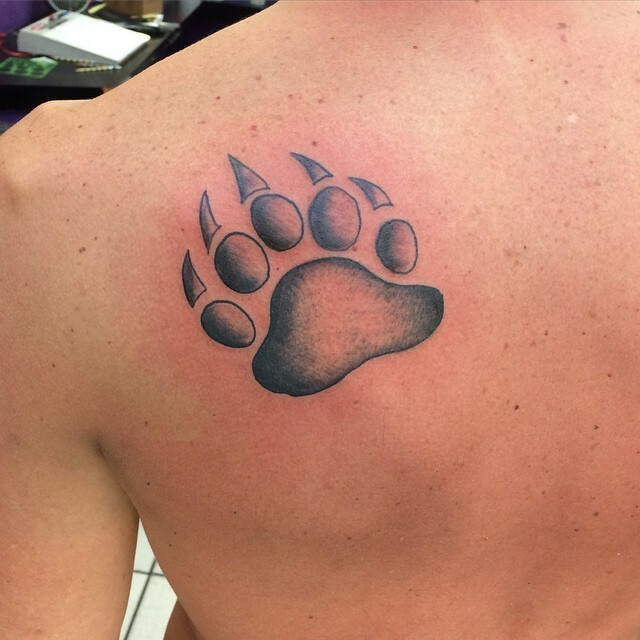 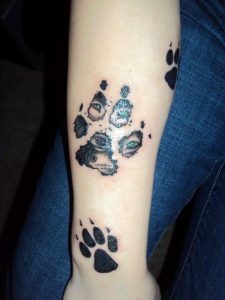 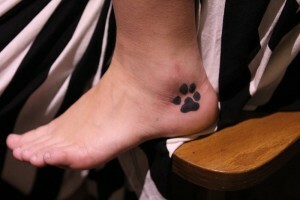 Dog paw print tattoos are excellent for flaunting your affection and immense love for your pet. 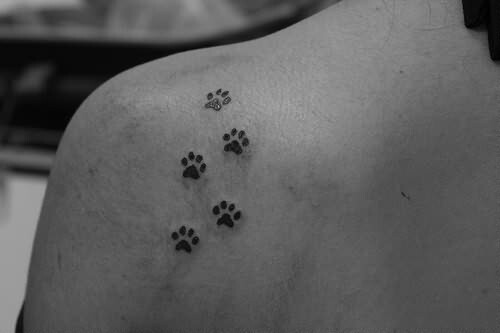 The association between dog and human started and continued from time immemorial only to be strengthened subsequently. 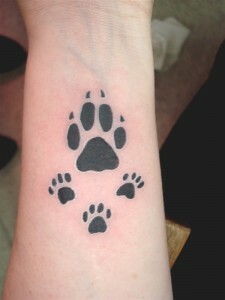 To commemorate your deceased dog and to exhibit how valuable it was for you, dog paw print is ideal. 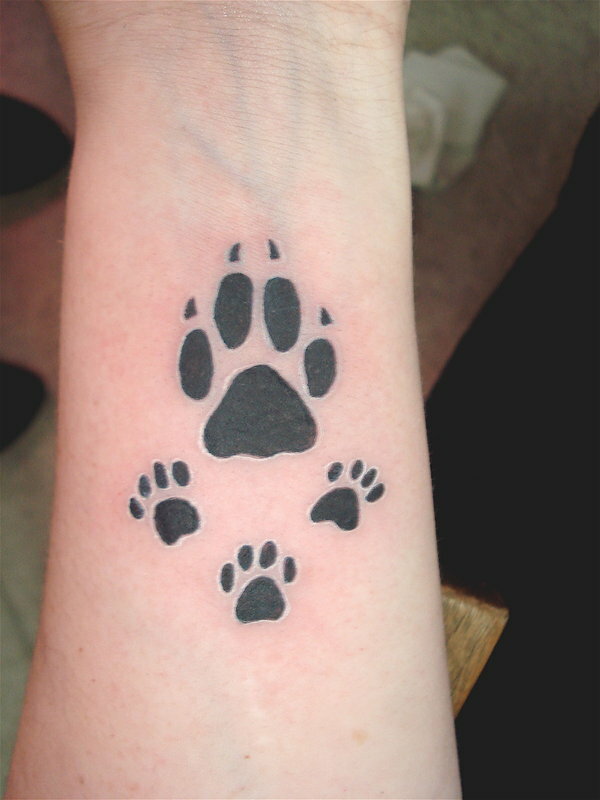 On the other hand, if you like to adopt one or having one, you can get inked with a paw print design. 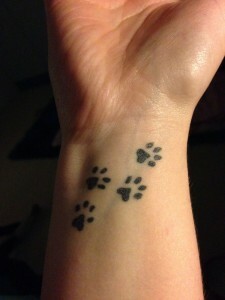 Not only this, if you miss your pets that are far away, then remember them always with a beautiful paw print. 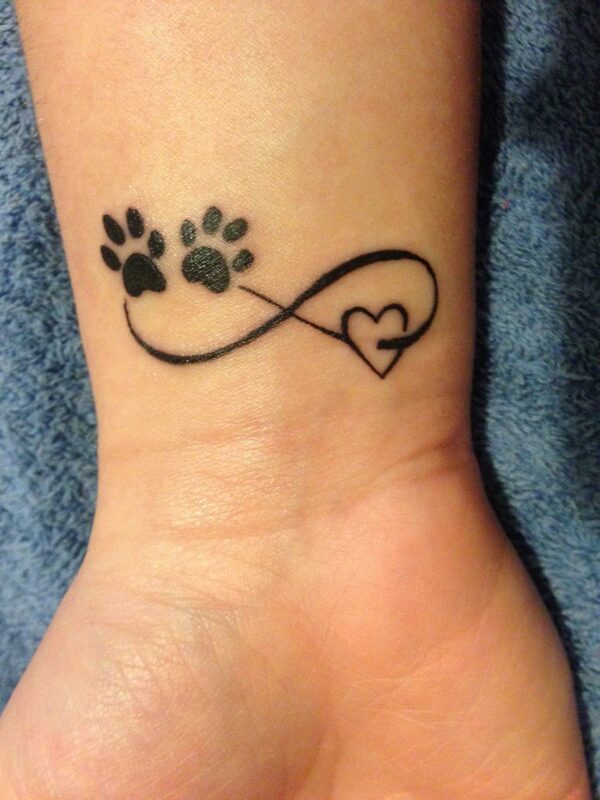 It represents unconditional and undying love, and the intense bond between you and your pet dog. 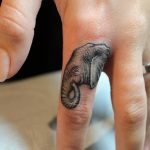 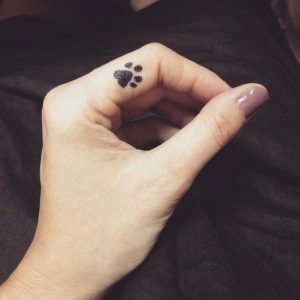 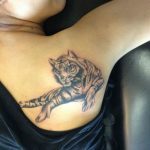 Ink along your pet’s name with the paw tattoo for a beautiful message altogether, giving tattooing a different dimension. Irrespective of age and gender, this design is a “hit” across the world.